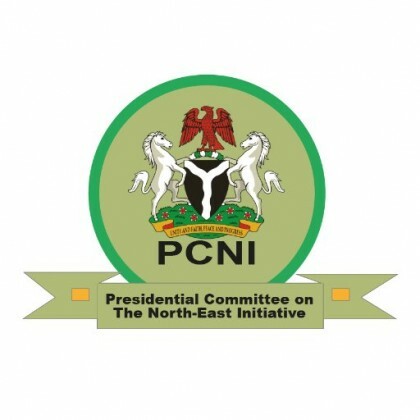 The Presidential Committee on Northeast Initiative (PCNI) on Tuesday said the “New Media” has a crucial role to play in supporting the rehabilitation of communities affected by the Boko Haram insurgency in the North-East. The PCNI Head of Media and Communication, Malam Alkassim Abdulkadir, stated this in an interview with the News Agency of Nigeria (NAN) in Damaturu on Tuesday. Abdulkadir said PCNI organised a workshop for new media activists to be carried along and to key into the rehabilitation and reconstruction process in the zone. “As we move from humanitarian activities to the rehabilitation stage, there is the need for both the traditional and new media to be on the same page to facilitate the reconstruction process,” he said. Participants at the workshop said the programme had sensitised them to responsible and citizenship journalism using the new media. Halima Musa said, “the programme taught participants the rudiments of journalism that is, being truthful, objective and fair in the reportage of issues and events. “We have been reminded about the dangers of fake news and hate speech being spread on the new media,” Musa said. Nana Nwachukwu, a facilitator, said the workshop was to sensitise active users of new media to concentrate on positive issues rather than negative and frightening information about the state.